I love the idea of Halloween. Wearing a fun costume, eating toffee apples and carving pumpkins definitely appeals to me, but when it comes to the scarier side of the holiday I am, unfortunately, a complete wuss! So this Halloween you wont find me staying up late watching horror films, getting chased by zombies or going on a ghost tour, the chances are I'll be safely tucked up in my bed. Therefore I plan to enjoy my Halloween through all of you! Here's my round up of the best Halloween Events in the North East, and what I'd be doing if I wasn't such a chicken! Enjoy (?!) a terrifying journey through the woods at Terror in the Trees at Beamish Hall guided only by the light of a head torch. You can expect an underworld of terrifying adventure with all manner of nasty creatures hiding behind the trees ready to chase through the woods. Run for your life to escape! Definitely one for the brave! Watch true classic horror movie, Halloween, at the Halloween Drive In Cinema at Wynyard Hall. On 29 October they'll be hosting a very special screening complete with "live scary surprises" - do you dare? The ultimate night of scares, I was invited to review the Scream Factory last year and very politely replied with a "HELL NO!". If you love your scares with plenty of shocks and surprises then this will definitely be up your street. 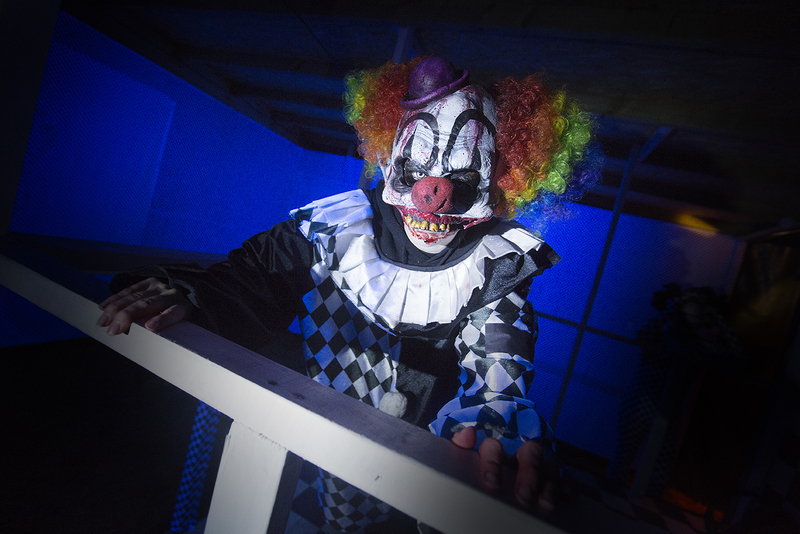 The North East's biggest live scare event promises to be better than ever this Halloween - take a walk through the Scream Factory and face all of your biggest fears. Just don't blame me if you have nightmares, it sounds truly terrifying. 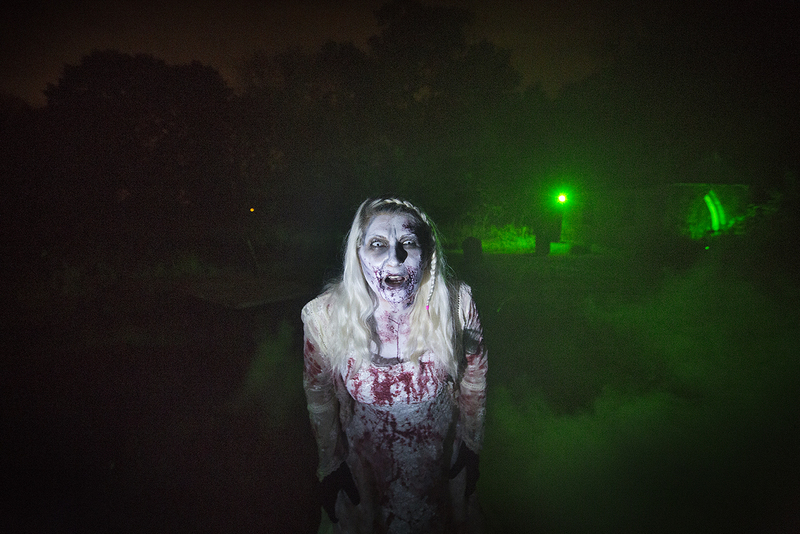 Fancy exploring Newcastle or Durham after dark this Halloween? Join the Halloween Haunted City Tours as they make their way round the cities sharing gruesome tales and true ghost stories guaranteed to give you a fright. 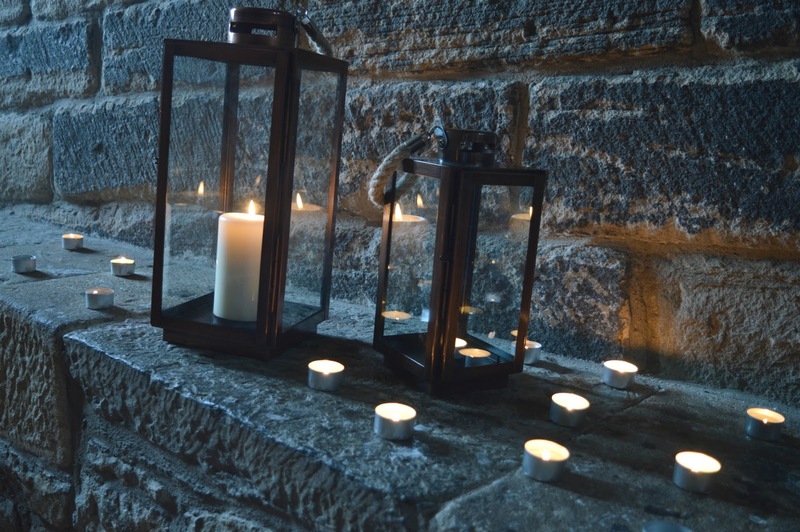 Explore the dark lanes and old ruins of Newcastle's Castle Garth or a lamp lit tour of a haunted farm in Durham on an award winning tour. 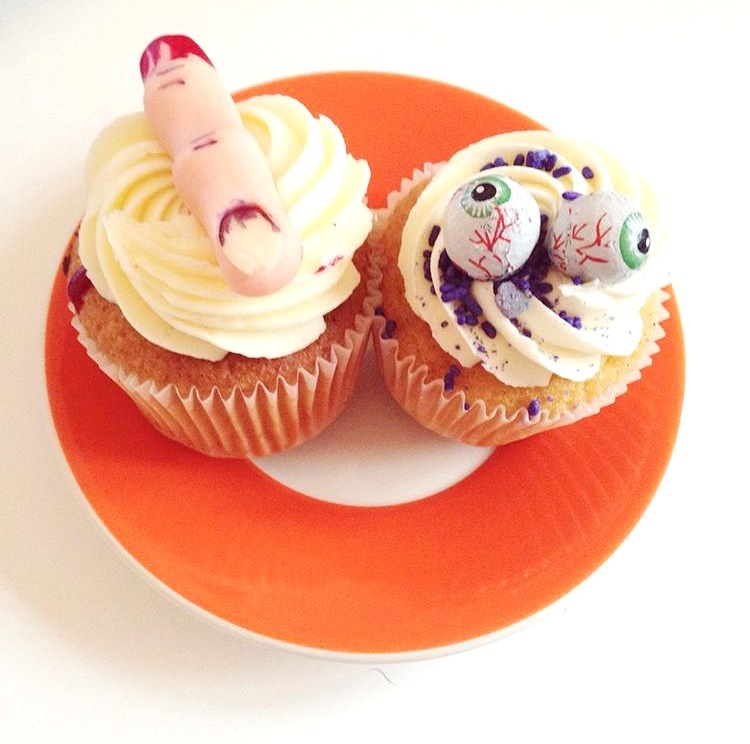 The Experimental Diner is back and this time there's a slightly spooky twist. 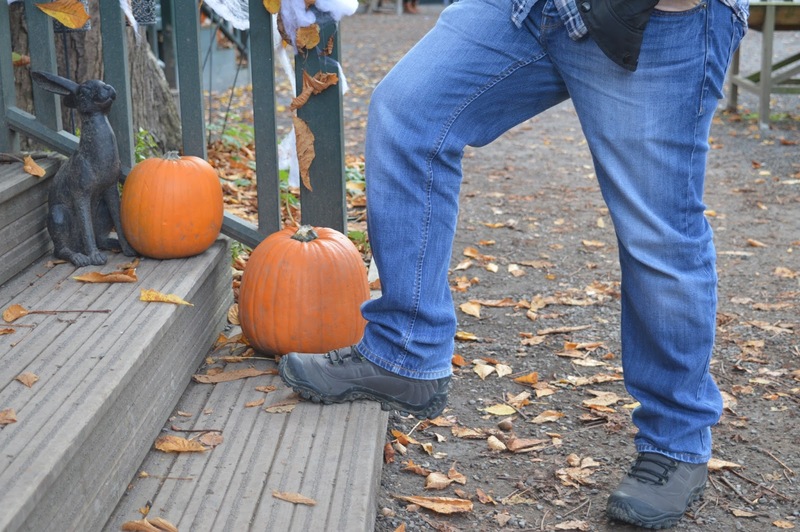 Enjoy Halloween at the North East Land, Sea and Air Museum. Enjoy your war time themed meal in an aircraft hanger and have a spooky guided tour of the museum. Food will be prepared by some of the regions top chefs who rise to the challenge of serving their dishes in the strangest of places! For a little taster check out my review of the Experimental Diner at the Newcastle Castle. Ever fancied being chased through an abandoned school by terrifying creatures? I definitely haven't, but if that's what you're into you will love the Linskill Chase, the live action event promises to be one of the scariest in the North East with plenty of nightmares coming true as you battle your way towards the exit. Every year Brocksbushes put on one of the scariest events in the Halloween calendar and every year I do a little shudder and think to myself "no thank you!" It's hard to believe that the place with the epic cakes becomes the scariest place in the North East, and this year they are hoping this event will be their scariest yet. 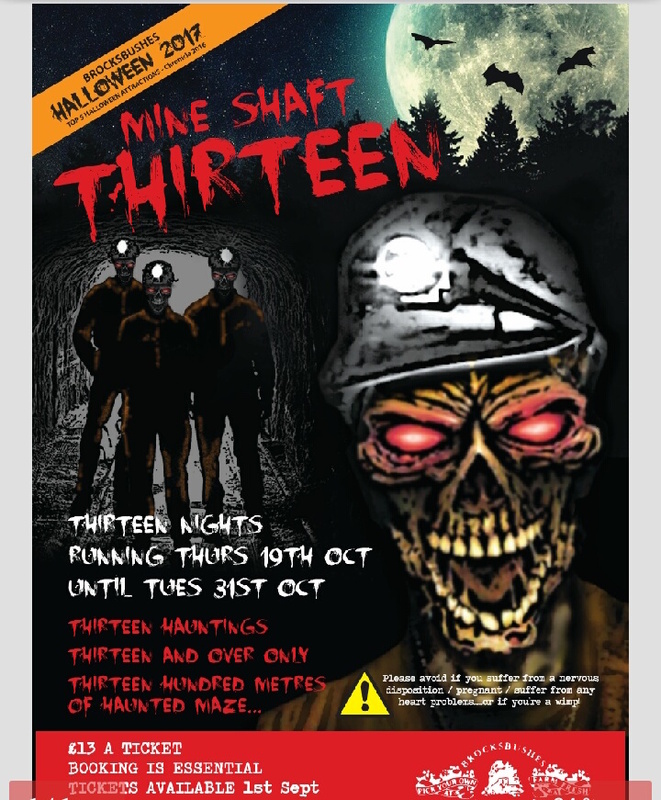 With reported sightings of mystery figures, odd illnesses and haunting whispers in the old abandoned mine - are you brave enough to enter Mine Shaft Thirteen? One for the movie buffs, No. 28 at the Grainger Market will be hosting a horror movies quiz night and free movie screening of the classic movie "Halloween" on 30 October. Entry costs £1 per person and the winner gets a £50 bar tab. If that wasn't enough to tempt you, Newcastle favourites The Grind will be there serving up the best cheeseburgers in the Toon. 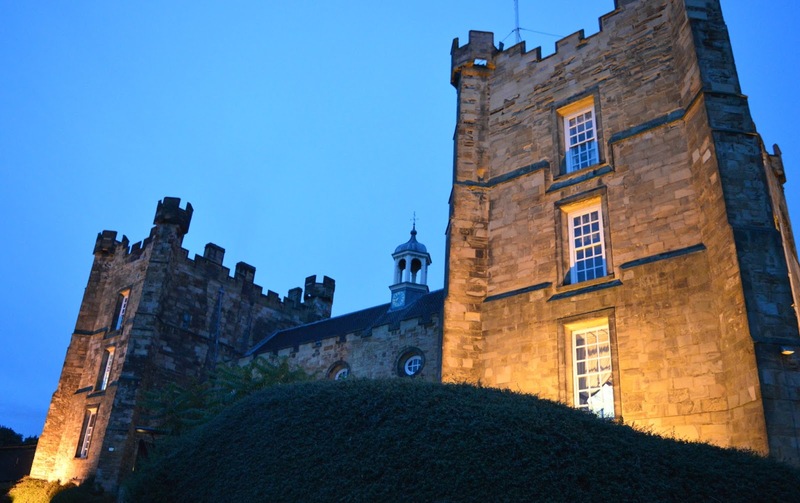 Lumley Castle is supposedly haunted (I have to admit I've had a few chills wandering around the corridors in the dark!) so what better place to celebrate Halloween than with an adults only Halloween Party at the Castle featuring a five course banquet, entertainment and disco. Who knows, maybe you'll even bump into the Ghost of Lady Lumley. One for only the most brave! Zip wire from the roof of The Baltic to the Sage at up to 40 mph in the Baltic Night Time Zip on 27 October! Tickets cost £50 and you can grab yours here. Centre for Life in Newcastle will be hosting their annual Halloween Late adult only event, promising a full on horror immersive experience. There'll be organ dissection demonstrations and a dinosaur themed house of horrors as well as the chance to enjoy the 4D motion Dracula ride. Explore Alnwick Castle After Dark this Halloween when the Castle throw open their doors at night for the first time! Brave adventurers can learn about the lost souls of ancient Northumberland with plenty of scares along the way. Limited tickets are available for this once in a lifetime Halloween night of fun. The scariest burger in the Toon is back at Fat Hippo! Be prepared to see a burger like none you've ever seen before. 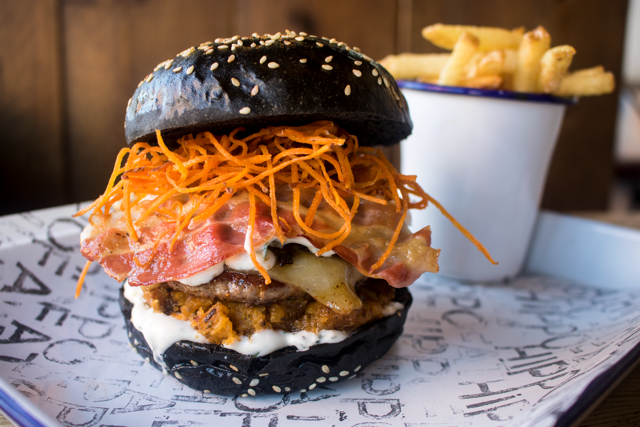 The Burger Lab have been busy creating the Hail to the String; a double 4oz patty, Monterary Jack, dry cure bacon, pumpkin hash, roast garlic and bone marrowanise and sweet potato string fries served in a charcoal bun. I've already got my table booked! Check out the Halloween Open Air Cinema at Middleton Lodge where you can enjoy a screening of classic movie Ghostbusters. Snuggle up under a blanket and enjoy popcorn, toffee apples and hot chocolate. 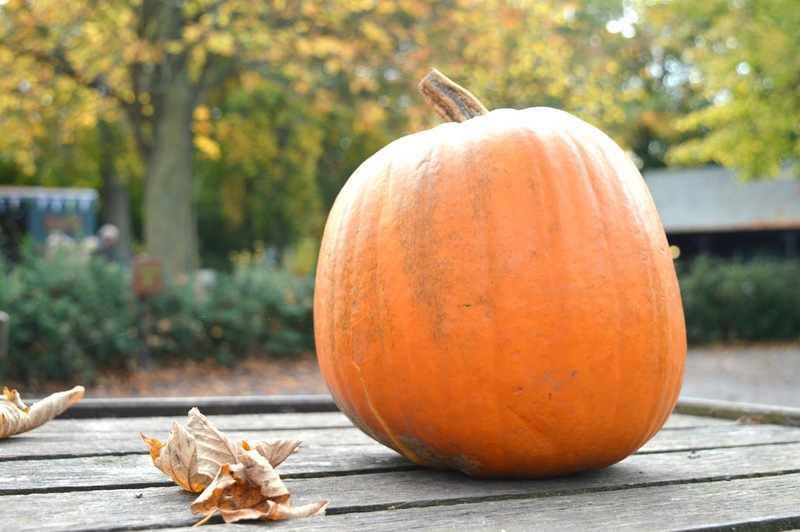 Take your own carved pumpkin along to help light the night. I'd love to hear about your Halloween plans and if any of you make it to any of these events make sure you let me know all about your experience, I'd love to hear from you! I hate scary things, I sincerely would just like to have the cakes and maybe the burger, I don't even understand why we can't have good witches and sparkly parties, I don't mind a good pumpkin however! I love Halloween but in a pretty gothic way not scary, my son has never liked scary! I am with you on Pet Lamb Patisserie I love love love this place!! My estate does it lovely everyone takes the kids out, the place has a, wonderful warm buzz about it. Houses are decorated too.